Piezo "The Mandrake" / "Tinned"
The Version label may be based in Germany, and Luca Mucci (aka Piezo) may be based in Italy, but love for the music that has sprung out of the UK's sound system culture — from both the label and the artist — has led them to gravitate towards the deeper, minimal ends of British bass music. 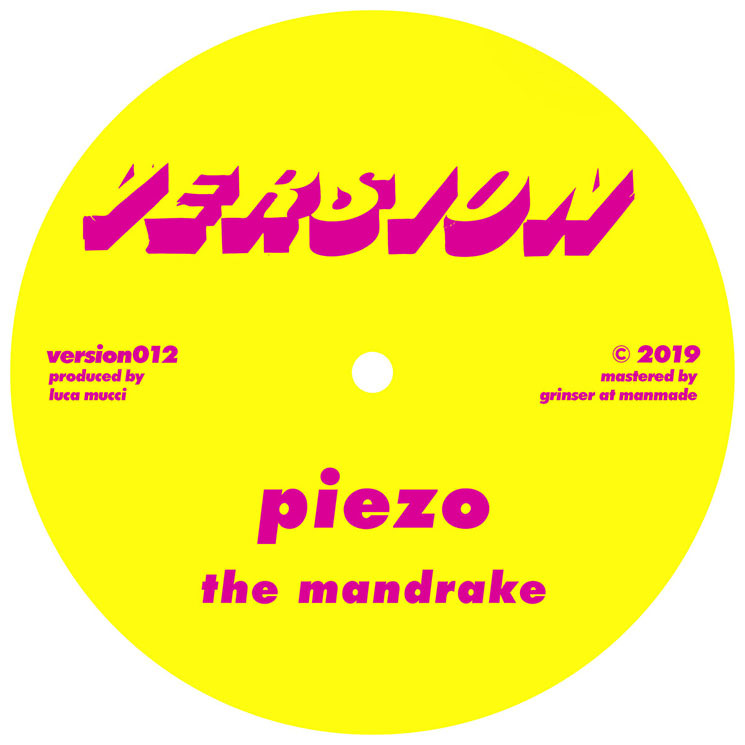 On this occasion, Piezo drops the tempo way down to about 100 bpm on the A-side track, "The Mandrake," showing his own take on dancehall. It's as if dub reggae legend Scientist got hold of a dem bow beat straight from the '90s, and built within it a whole dubbed-out soundscape of twitchy, fragmented noises and synths. 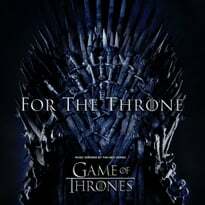 For any DJ that likes to start their sets on the slower side (much like the label-affiliated DJ Hops enjoys doing as of late), "The Mandrake" is a great bass-heavy warm-up track that will put any sound system's low-end capacities to the test.